So... long time no blog, again, which I'm aware is pretty much the intro to the majority of my posts the past few months. 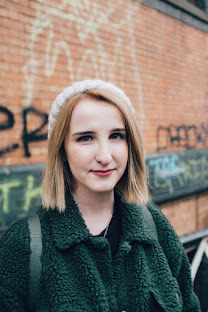 Rather than just talking about all things beauty like I often do, I thought I'd instead get back into the swing of things with a cheeky lil' lifestyle post. The weather's been pretty grim as of late, but who doesn't love a good old day trip to the beach? 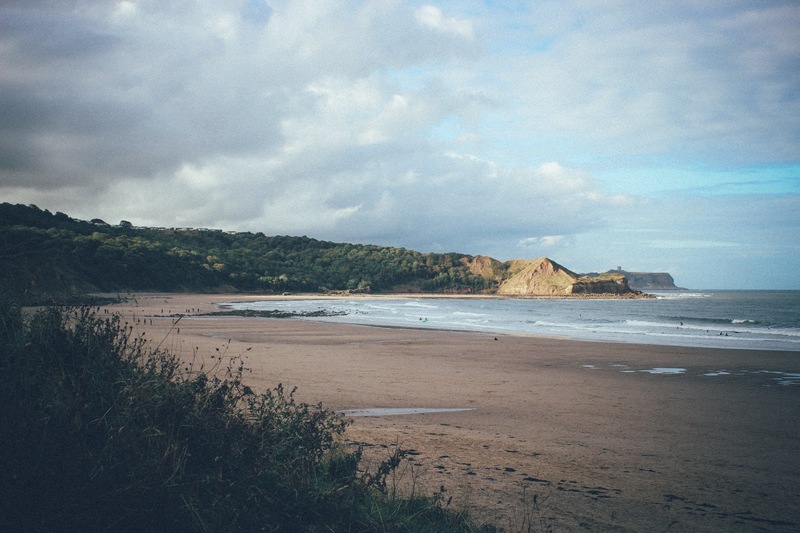 I'm pretty lucky to say I have a beautiful coastline within a ten minute car journey of my crib, but sometimes it's good to mix it up, and on this particular occasion, Cayton Bay was calling. A pretty bold statement to make, but I'm gonna put it out there and say it's one of the nicest coastlines I've visited. 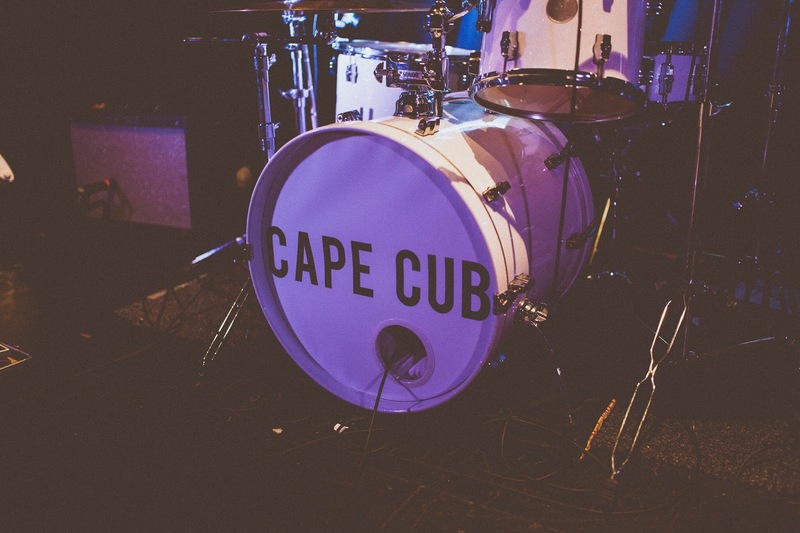 In other news, I went to see my pal's band, Cape Cub, play in Newcastle last Saturday, and all I can say is damnnnn. Not only are the tunes top-notch, but y'know when you come across someone that's so incredibly passionate about what they're doing? Well, multiply that by four and you get Cape Cub. But don't just take my word for it, go listen, stat (you and your ears can thank me later). Oh, and if you fancy some visual treats to go alongside the CC bangers, hit up Matt Lawson Photography to see some snaps from the gig. Because I totally stole one, just to please your eyeballs. Ok, so despite what I may have said in my intro, since my blog consists of me talkin' about beauty products 90% of the time, it's only right that I give the topic a wee mention, no? Because (I guess) I'm just all about that base, I recently decided to introduce the Becca Backlighting Priming Filter into my makeup-fuelled life. Not only is the name a bit of a mouthful, it's also a fairly pricey purchase. However despite this, it's an absolute pleasure to use. I need my makeup to last a good 10 hours on a day-to-day basis, and I find applying this under my foundation of choice does the job. I'm not the biggest fan of shimmer in my makeup, but this is an exception. The 'soft-focus' pigments in the formula help to bring the skin back to life, working to add luminosity whilst blurring imperfections, which, if you ask me, is all kinds of great. Becca describe the primer as a photographic filter in a bottle, and I would have to agree. So, if you find yourself in the market for a new favourite face product anytime soon, I'd highly recommend snapping up a bottle for yourself. Keep your eyes peeled (sometime in the next 3 years, no doubt) for a full review, with snaps of the gem in action. Back to the entertainment side of things... Yes, I'm ridiculously late to the party, but I finally finished watching Stranger Things. Why did it take me so long, I hear you ask? No bloody idea, but boy oh boy did I enjoy. My wind down time now heavily consists of Planet Earth II, Black Mirror, and, I'm a little ashamed to admit, the occasional episode of Geordie Shore (don't judge me too much). I also just recently snapped up a Creative Cloud subscription to go alongside my now semi-new laptop, so let's see how well this whole 'regular posting' thing goes. I should probably wrap this up before I lull you to sleep any further, so I will bid you farewell and aim to be back again soon with another blog update.